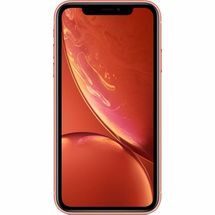 The unprecedented beauty and the whopping innovation of our Era has been recently unleashed in an enormous event by the Technology Giant – Apple. 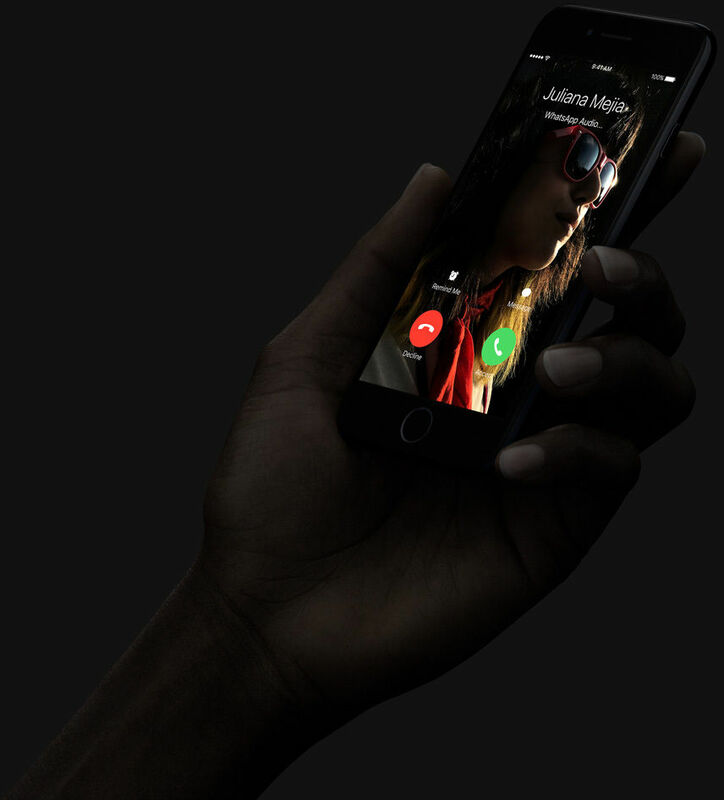 People all over the world are bursting with excitement for the remarkable iPhone 7 Plus. The new colours - Matt Black and Glossy Black, and it's enchanting camera have totally stolen the show this time. Stay tuned to read about it's miraculous features. 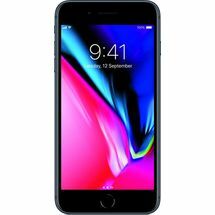 . .
Retina HD Display - Retina HD Display of iPhone 7 Plus supports 16 million colours and gives you Cinematic experience. It removes almost all the colour fluctuations that happen when you click the picture of your favourite dress and share it with your friends. The 3D touch gets more efficient and allows you to interact with Messages, Calendar, Mail and other apps in a more powerful and responsive way. 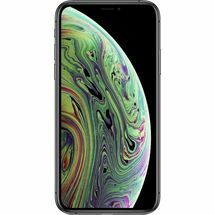 The unprecedented beauty and the whopping innovation of our Era has been recently unleashed in an enormous event by the Technology Giant – Apple. 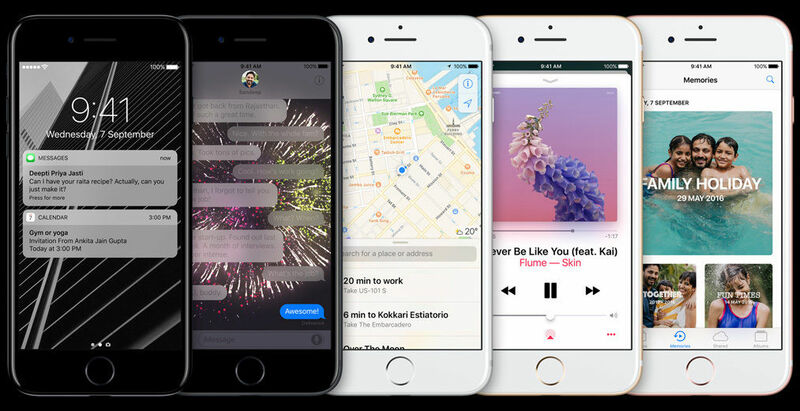 People all over the world are bursting with excitement for the remarkable iPhone 7 Plus. The new colours - Matt Black and Glossy Black, and it's enchanting camera have totally stolen the show this time. Stay tuned to read about it's miraculous features. . . 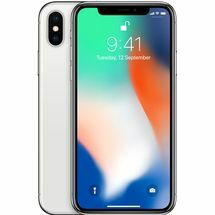 Most Advanced Operating System - iOS 10 Termed as the world's most advanced operating system - iOS 10, it is designed especially to give you performance like no other with it's user-friendly interface and time-saving technology. Your personal assistant Siri is taken to the all new level, to perform all the tasks given by you even in your favourite apps like - shifting a schedule in the calendar or messaging someone and what not? Everything you do is extremely fluid, effortless, responsive and easier. 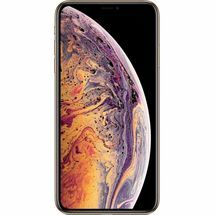 The Touch ID, helpful suggestions and comprehensive privacy are just some of the exquisite features from many others.Camera that Equals a DSLR! It's a DSLR? No, simply a mobile camera but with DSLR like clarity. 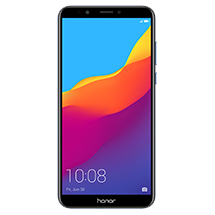 The device is equipped with not one but two 12 MP primary cameras and 7 MP Front camera, to provide you with crystal clear memories and make you a professional photographer. The 12 mega-pixel wide-angle camera of iPhone 7 works with a 12 mega-pixel telephoto camera on iPhone 7 Plus that delivers you higher quality zoom. The depth-of-field effect will let you focus solely on the face, and making the rest merely a background. The camera is accompanied by optical image stabilisation, ƒ/1.8 aperture and Quad-LED True Tone flash. Your videos will surely look like a movie even when it is captured in dark, it'll look remarkably alive.Shoot like a Professional and Create an Everlasting Impression!Small Chip, Massive Power - A10 What a small A10 chip can do? Well, everything that iPhone 7 Plus does is all because of this A10 chip. It has not only become the most efficient but also faster than all the other members of it's family. 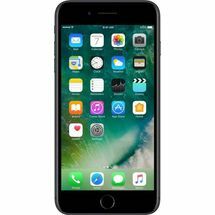 iPhone 7 Plus runs at double the processor speed and triple the Graphics speed than that of iPhone 6 with it's all-new four-core-design A10 Fusion Chip. It also wins the title of being an iPhone with the longest battery life ever. The device is available in many variants starting from 32 GB to the capacity of 256 GB.So, fill in your phone with more apps, more videos and more of everything!Incredible Stereo Speakers, Now in iPhone 7 Plus! Louder sound for music freaks! 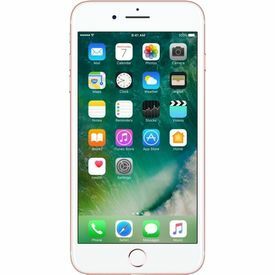 All new stereo speakers are decked up in iPhone 7 plus that produces double the audio output of iPhone 6s. Play your songs on speaker or watch your movie, it promises to deliver you crystal clear sound. Although, eyes of every folk are fixed on the very new and unprecedented introduction of AirPods. Apple has finally removed the 3.5mm jack, and now you can listen to music with the help of lightening connector in the AirPods and if you still prefer to hear your songs in conventional way, well the adapter is included in the box. The choice is all yours.Everything at Faster Velocity! 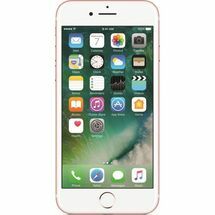 The iPhone 7 Plus comes with the most powerful WiFi delivering the speed of up to 866 Mbps with 802.11ac with MIMO. It lets you browse, download and upload way faster than you can imagine. 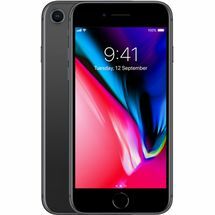 The video calls or any other internet call, with iPhone7 Plus can be treated as a regular call, which lets you talk seamlessly.Small Innovative Technologies Water and Dust Resistant - The first Apple phone which is capable enough to protect itself and not hinder your fun at that amazing pool party you always wanted to enjoy but couldn't because of your phone. 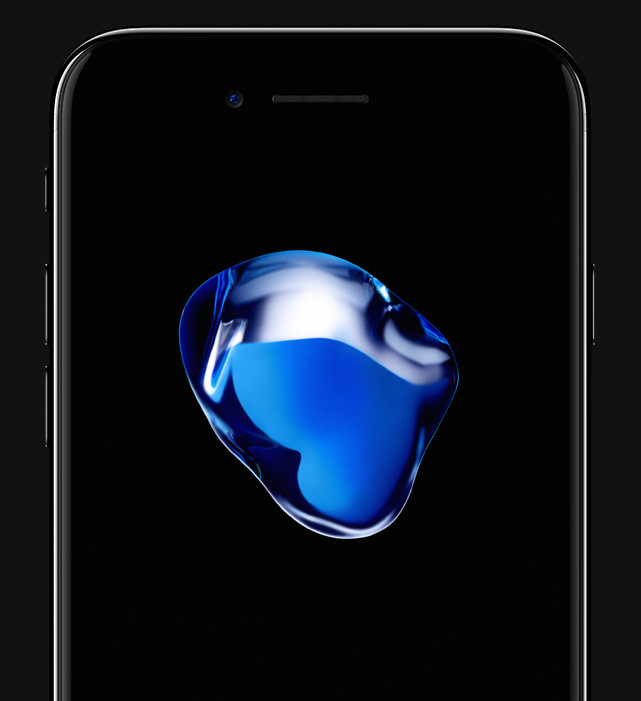 Yes, the iPhone 7 Plus is water and dust resistant.Home button - The physical Home button is now converted into pressure-sensitive, responsive solid state home button that works with the new taptic engine and is customizable, cause your comfort level is a priority for Apple.Retina HD Display - Retina HD Display of iPhone 7 Plus supports 16 million colours and gives you Cinematic experience. It removes almost all the colour fluctuations that happen when you click the picture of your favourite dress and share it with your friends. The 3D touch gets more efficient and allows you to interact with Messages, Calendar, Mail and other apps in a more powerful and responsive way.